FORT WAYNE, Ind. 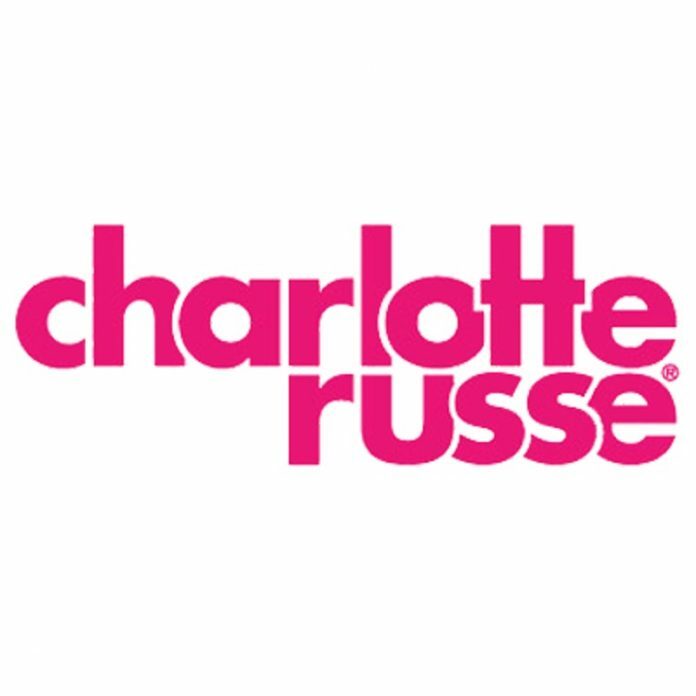 (WOWO) – Women’s clothing retailer Charlotte Russe is planning to close almost 100 locations nationwide as it enters Chapter 11 bankruptcy. Our partners in news at ABC 21 report the Fort Wayne location is safe, for now. No timeline has been provided for the store closures, but Business Insider reports the company plans to close 94 of its 500 stores. In Indiana, Charlotte Russe plans to close the Southlake Mall location in Hobart. Three Ohio locations are also on the list.